The weather is getting cooler which means that before we know it, it will be winter. Fortunately, this also means that it is the best time to replace that old worn out lawn mower that you had to deal with all summer long. While you may think it doesn’t matter terribly much what kind of lawn mower you invest in, you may want to reconsider. The overall health of your lawn is entirely dependent on the type of lawn mower you are using. So let’s talk about how to pick the right lawn mower for you and your lawn. If you’re investing in a new lawn mower, you may as well go all out and get all of the features that you could ever possibly want or need. We would recommend getting a mower that can mulch and catch clippings. This will allow the entire process of mowing to be much easier for you in the future. 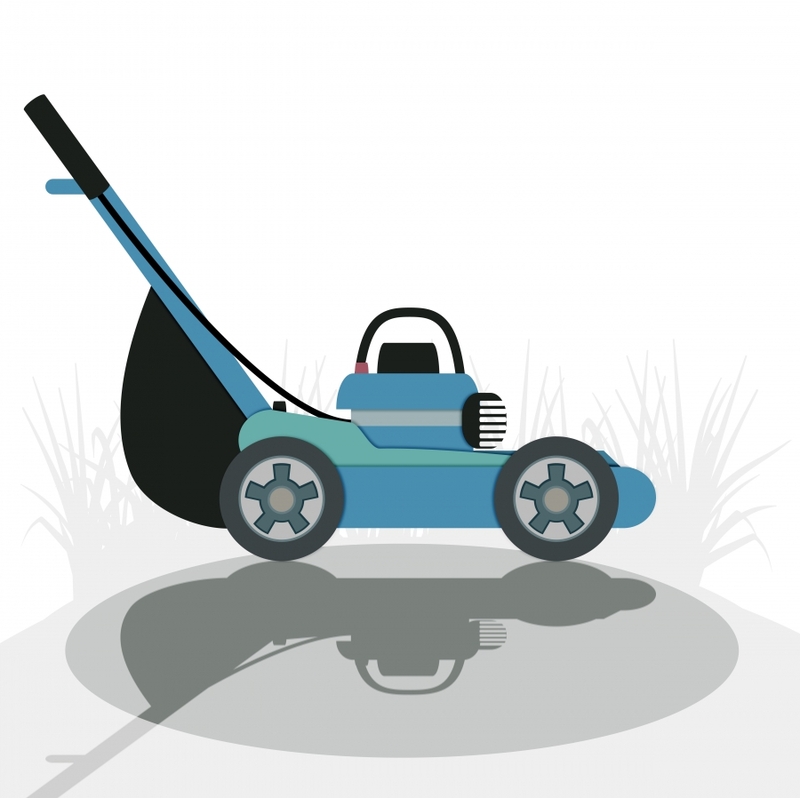 Secondly, you will want to invest in a mower that has enough power to get the job done right. Make sure whichever mower you purchase has at least 6 horsepower. This will also ensure that you don’t run into a number of issues later on. Lastly, make sure the mower you buy has a deep deck. This will prevent clippings from clumping which can be extremely frustrating. Invest in a new lawn mower now so that you can get the very most out of your lawn when spring rolls around. The experts at A&C Sprinkler know all of the secrets to getting the healthiest lawn every time.